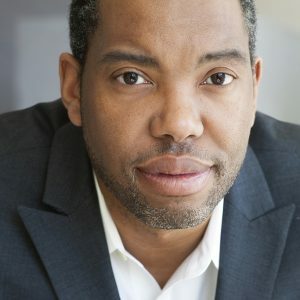 Ta-Nehisi Coates is a distinguished writer in residence at NYU’s Arthur L. Carter Journalism Institute. He is the author of the bestselling books The Beautiful Struggle, We Were Eight Years in Power, and Between The World And Me, which won the National Book Award in 2015. Ta-Nehisi is a recipient of a MacArthur Fellowship. He is also the current author of the Marvel comics The Black Panther and Captain America. This session is sponsored, in part, by a generous gift from Louise K. Smith.